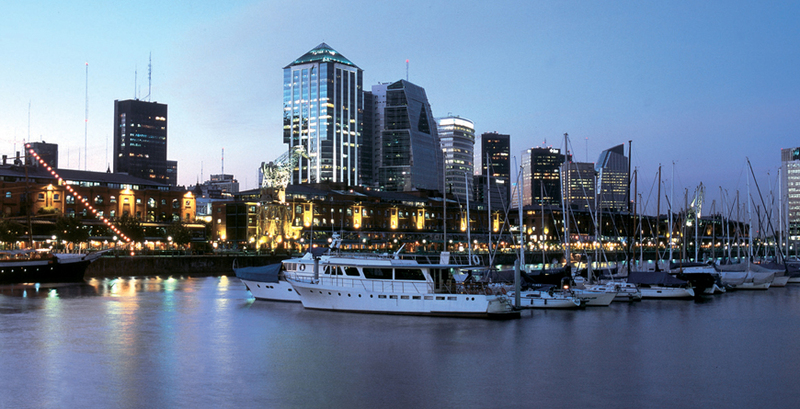 Vibrant Buenos Aires is located on the coast amidst beautiful wild Pampas. 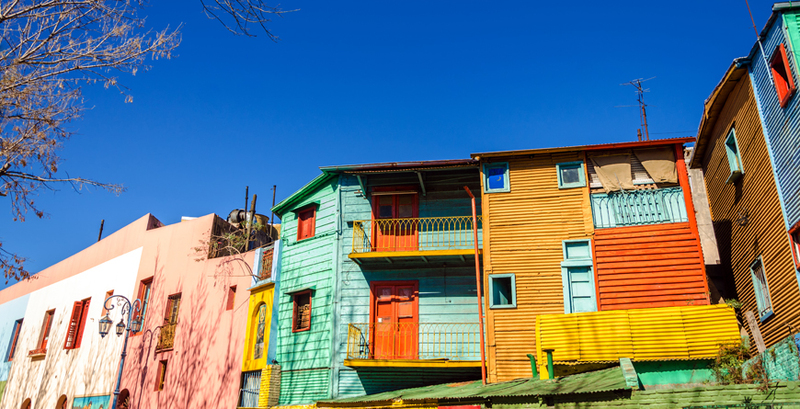 Earlier prosperity has left a legacy of European-style architecture and culture. 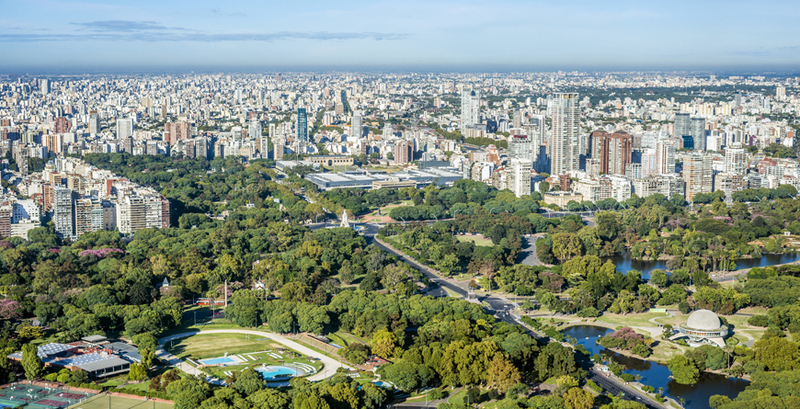 The Argentinians are immensely proud of the fact that Buenos Aires is a cultural mecca, renowned for its arts, learning and progressive attitude. These days it is a fascinating mix of faded grandeur, timeless traditions and contemporary chic. Stay in uber-stylish hotels, enjoy fine-dining, drink world-class wines, stroll down cobbled streets and shop till you drop. 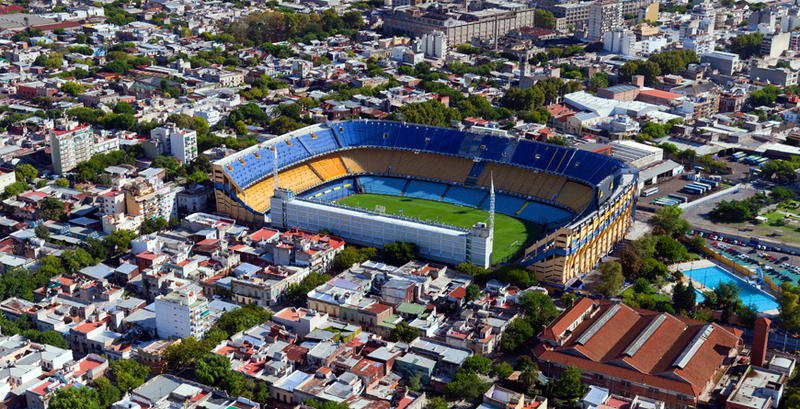 The unerringly friendly Porteños, are a melee of different origins and you are assured of a warm welcome wherever you go. 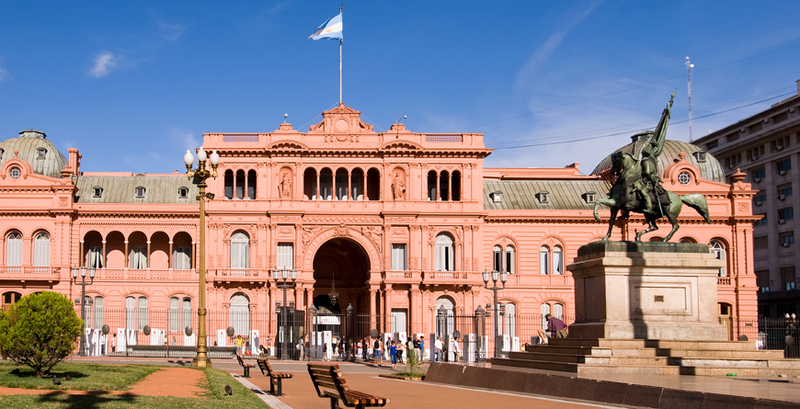 Art enthusiasts can visit Malba Museo to view works by the likes of Frida Kahlo and Diego Rivera. 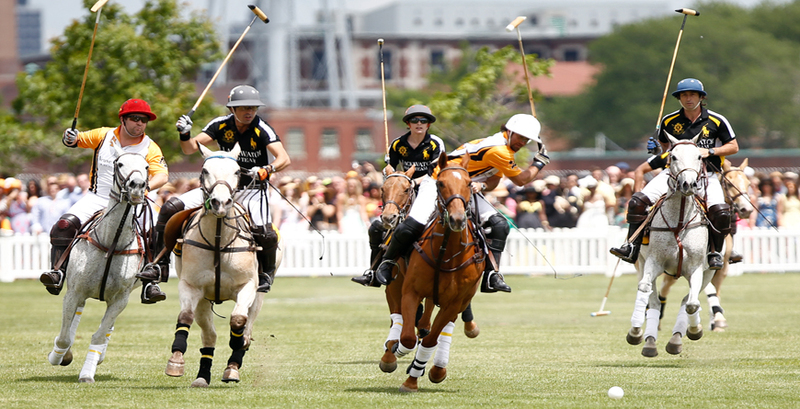 For those with more of a sporting interest, Bombonera Stadium is home to Boca Juniors, or you could try your hand at polo in Palermo or venture out to an estancia for a day. 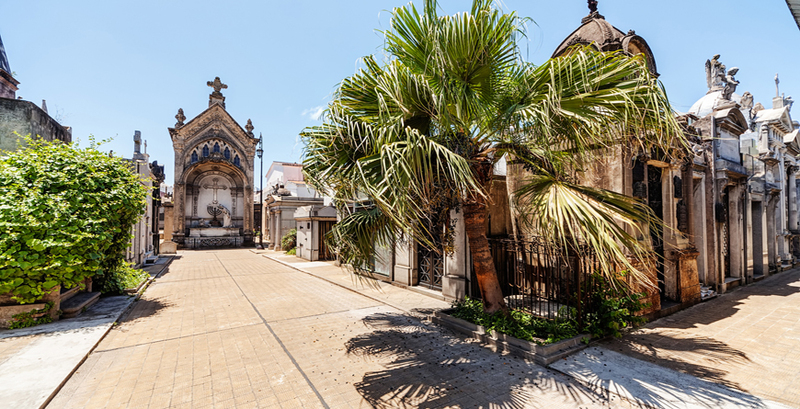 A popular sightseeing option is the famous Recoleta Cemetery, where Eva Peron, is buried. 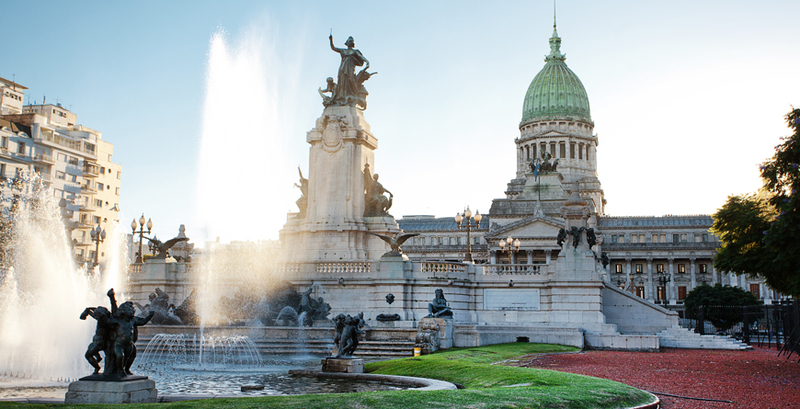 Finally, a visit to Buenos Aires would not be complete without seeing a tango show or putting on your dancing shoes and having a go yourself. 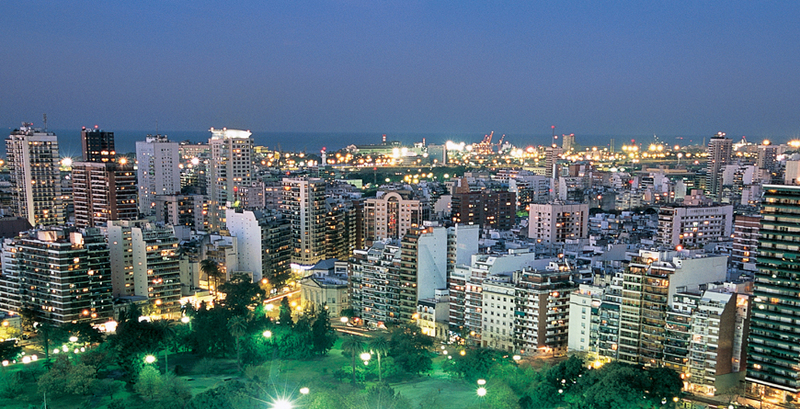 Combine dinner with a show at La Esquina de Carlos Gardel or the Centro Cultural Torquato Tasso. If all that exertion is too much for you, retire to one of the lovely historic literary cafes, such as La Biela.